NOVA-2000 generator is a high efficiency generator designed for multicopters and VTOL Fix-wings. 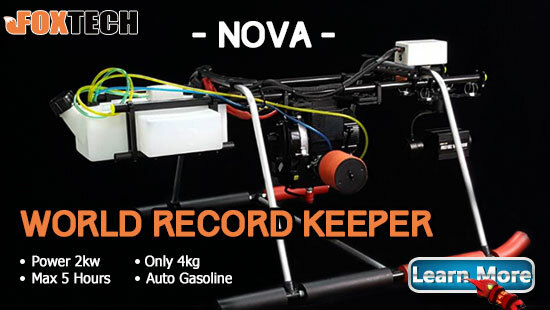 NOVA-2000 generator is only 4kg which is much lighter than any other generators that produce 2000w output power.This NOVA generator is the heart of GAIA 160-hybrid hexacopter which is the world record keeper by crossing sea bay in 175 minutes. 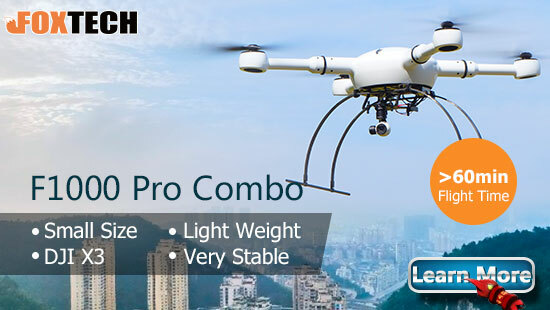 F1000 Pro is a long flight time quadcopter. The Flight time is more than 60min equipped with DJI X3. 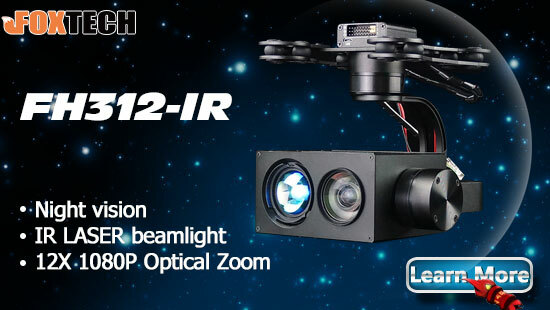 F1000 Pro is compatible with DJI A3 flight controlller, and DJI GS Pro is also available if you use lightbridge 2.F1000 Pro can be applied in many fields like aerial photography, emergency rescue, reconnaissance mission, power line inspection, remote sensing survey and mapping etc.